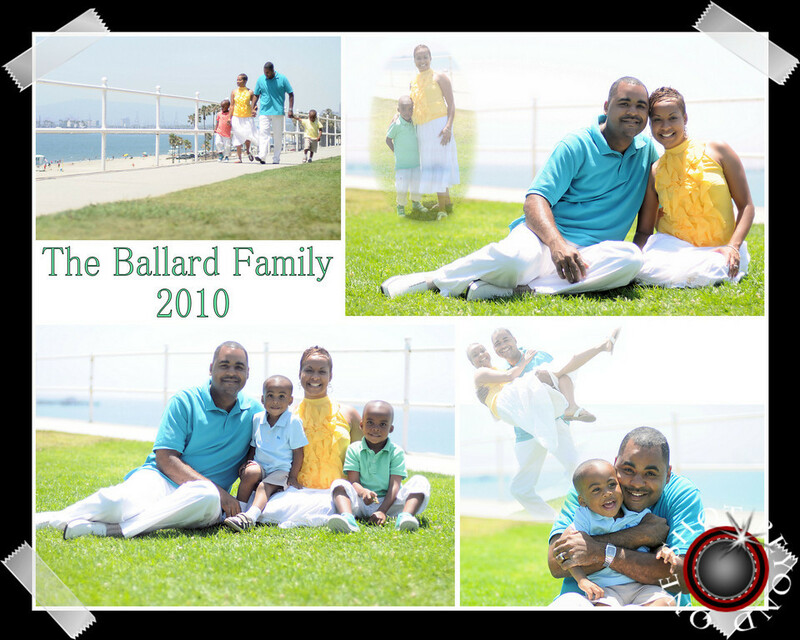 When the Ballard family contacted me for headshots of their adorable boys I was so excited to do it for them. I went to school with Nicole and couldn’t wait to see her again and meet the rest of her awesome family! We decided to take some family photos the same day as we took the headshots of her boys (which are going to be posted soon). I absolutely loved the bright summer colors they decided to wear for their family photographs! Aren’t they the most phenomenally beautiful family of four?! 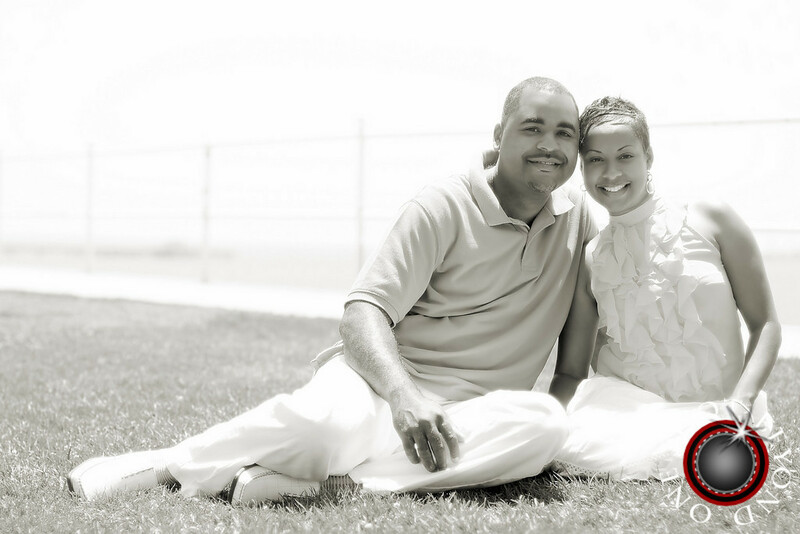 I’m currently booking fall & winter appointments for family holiday sessions. If you’re interested in one of your own please find more information on family sessions here. ~ by oneshotbeyond on August 24, 2010. They are a beautiful family and your photos are perfect. A great looking family…love how creative you got with them! That’s a really great layout. And they are beautiful. Great photos! Love all the colors! I love that you seem to be constantly busy with what you love to do, Heather. You have clearly made a name for yourself.